We are continually developing new products and technologies that deliver value-added solutions to our customers. We believe that innovation is a mutually beneficial process between us and our customers. In this respect, open channels of communication are the cornerstone of innovation. If there is some way in which we can help your business to innovate, please contact us. 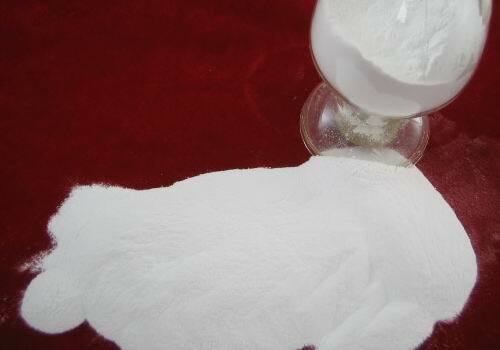 We got great success on our product of Oxialic acid and sodium percarbonate. We reduced our cost much and improved our quality much on these two products. We will innovate by developing novel products using world class expertise. We will innovate by actively seekng new users and applications for our core products. We will innovate through continous improvements to our processes and procedures. We are sure we will get further success. Our new zinc sulfate factory go into production on May 10,2009! In order to meet the increasing market��s requirement. We established this new zinc sulfate facotory and enlarge our capacity from 10,000mt/y to 30,000mt/y. In new factory, we have adoped new technology and new advanced equipments on rinsing, filtering, evaporation and drying. 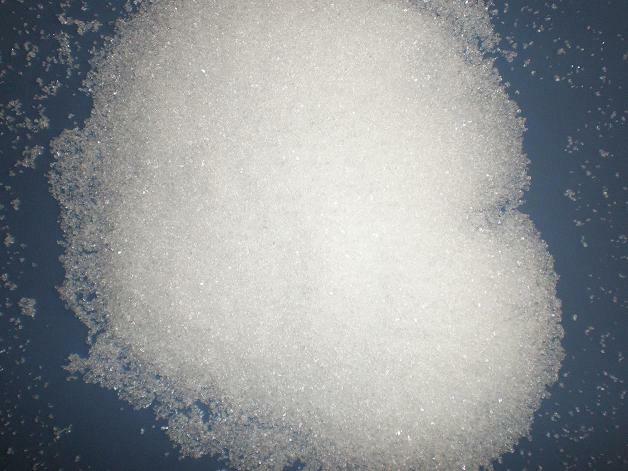 It is helpful to low down our cost and increased our zinc sulfate monohydrate quality. We appreciate your feedback and will do our best to assist you if you have questions on our product, web site, or can not find what you are looking for on this website. If you are techniciant or product marketing experts and you are interested to write some articles about our products'applicants, market reserch, welcome to send your articles to us, we will quote you good price for your articles. To receive a rapid response, please Contact Us. If you are interested with this site or products,and are glad to exchange the link with us,Pls contact us. Copyright © 2009 LAN INDUSTRIAL CO.,LTD. All Rights Reservied.